Londoners love moaning about the difficulties of living in the city, and we certainly face problems. But who's creating solutions? Here, Centre for London's Rachel Smethers looks at the most pressing issues facing the city, and the people making a difference. This city we live in faces some big challenges. From the housing crisis that’s choking the poorest in our city and millennials, to the EU referendum decision that’s rolled the dice on the capital’s future prosperity, there’s a mounting pile of issues London has to address in order to remain the vibrant, welcoming city we all know and love. Thankfully, London has a long history of attracting the best and brightest in the world, and there are plenty of budding individuals out there right now using great ideas to improve the quality of life London has to offer. London’s very own Frankenstein. Undoubtedly the defining challenge of our generation, the opportunity costs of the current situation continuing unabated are vast. Vital workers are being priced out of the city, our position as a global cultural and economic centre is under threat as rip-off rents deter growing numbers of young people, families and artists from making London their home, and the number of homeless people continues to soar. It's clear we need a variety of policy and practical ideas to tame the beast. Jeff Endean, housing strategy manager at Lewisham Council, is one of those leading the way in creative solutions to the crisis. 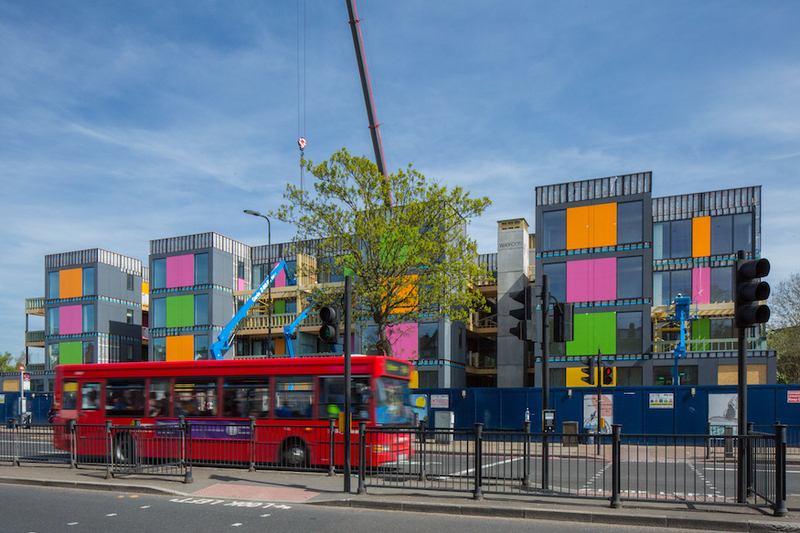 Lewisham's pop-up modular housing village is a London and UK first. The units provide 24 homeless families with temporary homes, and are delivered for around two-thirds of the cost, in two-thirds of the time to normal builds. Plus they’re easy to dismantle and move around different sites in the borough. If it takes off, the scheme has the potential to inject many much-needed council homes into London's housing supply. Brexit has thrown many of the certainties of the past 40 years up in the air, and we have yet to see where they will land. While London has always been a magnet for global talent, our recent report found certain sectors, such as tech rely on a concentration of workers from the EU and could potentially be hit hard. As the tech sector has been responsible for 30% of the capital’s job growth since 2009, it’s vital that we ensure young Londoners are given the skills they need to take on these jobs. But currently 18% of Londoners have no digital skills. Code Club — a nationwide network of free volunteer-led after school coding clubs for children aged 9-11 — is trying to change this. 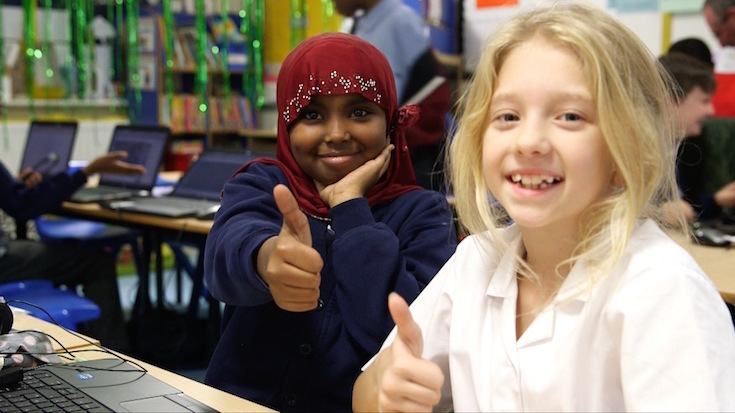 Clare Sutcliffe used her background as a web and UX designer to co-found Code Club in 2012, and there are now 770 clubs in London teaching 13,000 kids across all 32 boroughs. The projects encourage kids to use their imaginations and be creative, while teaching the basics of programming, web development and digital making. The phenomenon that brought you the 2011 London riots. The question now is how do we foster a level playing field and opportunity amidst intense financial and political uncertainty? One project doing just that is Smartworks – founded in London and since branching out nationwide, they provide high quality outfits and one-on-one interview training to women out of work on low incomes. Many of the women have been unemployed for years, or are single mothers with no support, have physical and mental disabilities or are ex-prisoners. 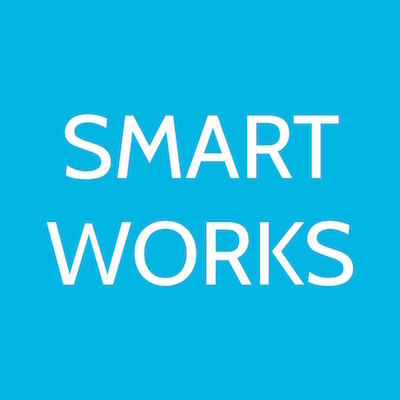 Over the last year, 59% of the women who visited the west London Smartworks were successful at their job interview – and this year the organisation will work with over 2,000 people across London. Southern strikes, London Bridge carnage, floods, and an all-round general sense of heaving. The coming years are going to see London’s infrastructure, and patience, pushed to breaking point. With transport budgets being cut and big infrastructure projects still to be confirmed, we need new ideas to make our existing infrastructure work better for Londoners of all ages and abilities. 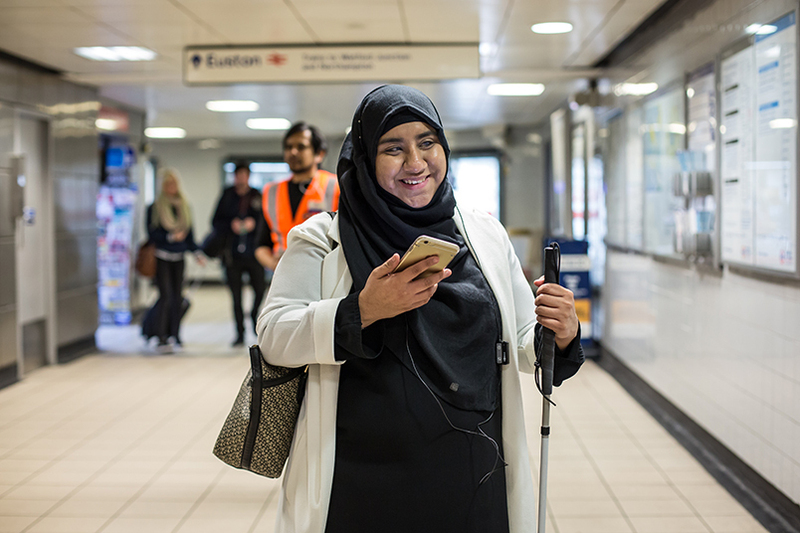 Wayfindr helps visually impaired people navigate the public transport network unassisted. Technology is probably our biggest under-utilised tool for solving this. Umesh Pandya, a born and bred Londoner with a passion for ‘inclusive not exclusive digital products’, co-founded Wayfindr with RLSB's (Royal London Society for the Blind) Youth Forum and ustwo, to help visually impaired people travel independently around the capital. Wayfindr works by providing spoken directions via an app between bluetooth spots in public spaces. The technology has already been trialled in Euston Station, and we can’t wait to see where it goes next. Time to Cross campaign lobbied to increase road crossing times for older people. Last year for the first time, London’s population overtook its pre-second world war peak, and it’s not slowing down any time soon. Londoners are living longer, and pretty soon we’ll need to adapt our built environment to reflect the needs of those 1.25m people and an aging population. National charity Living Streets is leading the way in working with older citizens to make streets more user friendly. 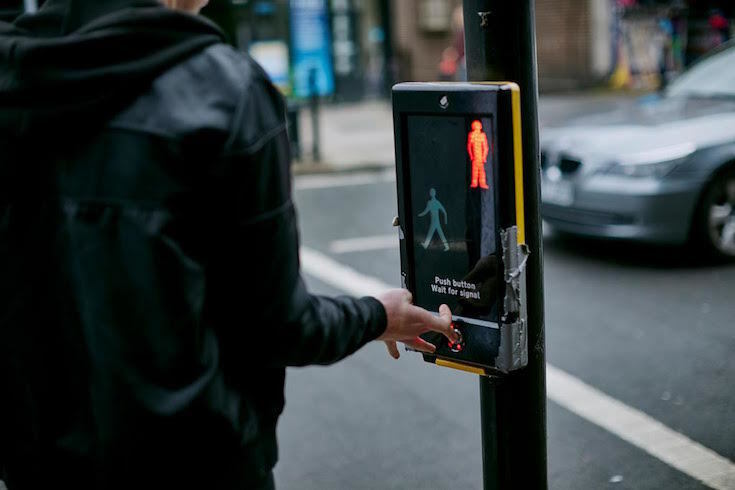 Their recent campaign Time to Cross lobbied to increase road crossing times to accommodate older people’s slower pace. Their work paid off – the campaign culminated in Transport for London agreeing to review their policy. At Centre for London we’re on a mission to find London’s next leaders, the innovators and creative thinkers out there using great ideas to improve the city and the lives of Londoners. Nominees have the opportunity to win a speaking spot at this year’s London Conference, an invite-only full day event attended by the capital’s leaders in politics, business and the third sector. Previous attendees and speakers included Sadiq Khan, Michael Heseltine, Tessa Jowell and Boris Johnson.